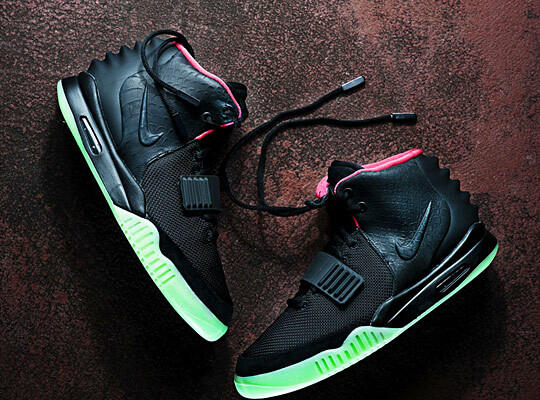 Coming from the mind of Kanye West, this pair of Nike Air Yeezy 2 was officially released on June 2012. However, more thank one year since its release, this pair of sneaker still makes the news today. 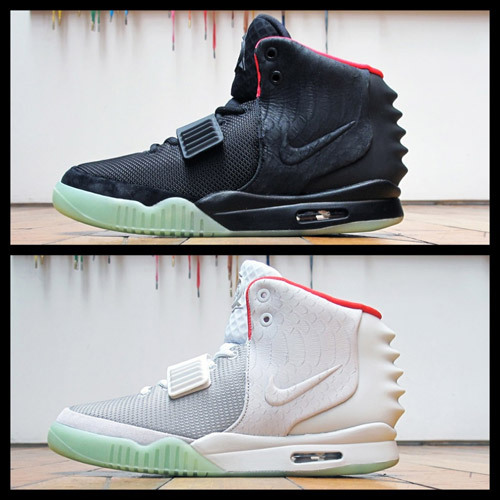 The Nike Air Yeezy is an official sneaker collaboration project between shoemaker Nike and American rapper Kanye West. 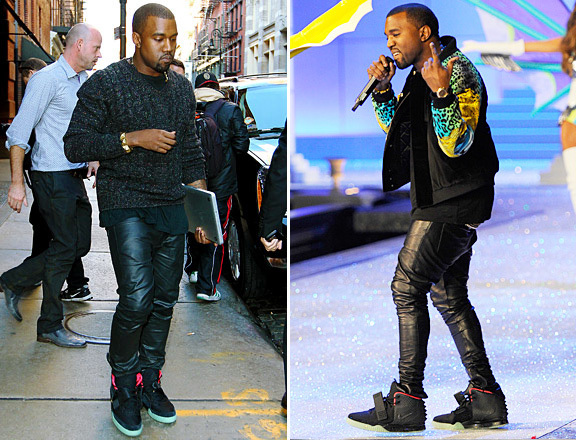 We bet Kanye West is so proud for his creation! He even wears it around! True enough, this pair of shoes is worth every penny saved and all the hard work. It truly is a magical prize to self after all that you have gone through. It’s a perfect treat to self. It is a perfect throwback as well!